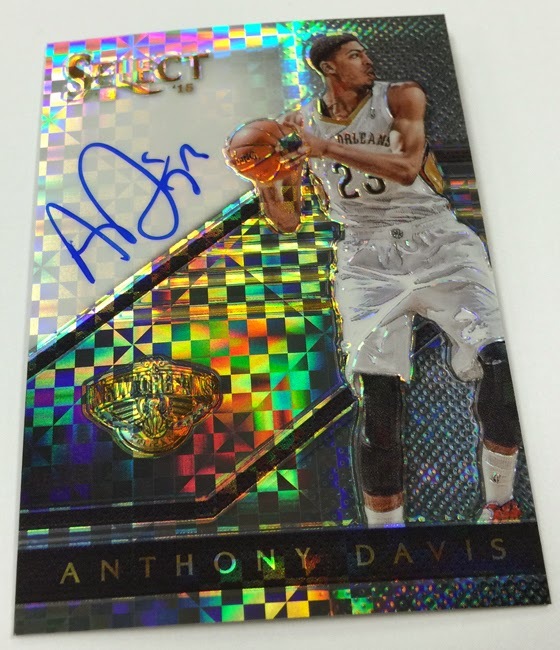 Sports Cards Plus Store Blog: 2014-15 SELECT BASKETBALL SNEAK PEEK JOINS BECKETT GRADING AT SPORTS CARDS PLUS FRIDAY, SATURDAY AND SUNDAY - Be the first kid on your block to own these beautiful cards! 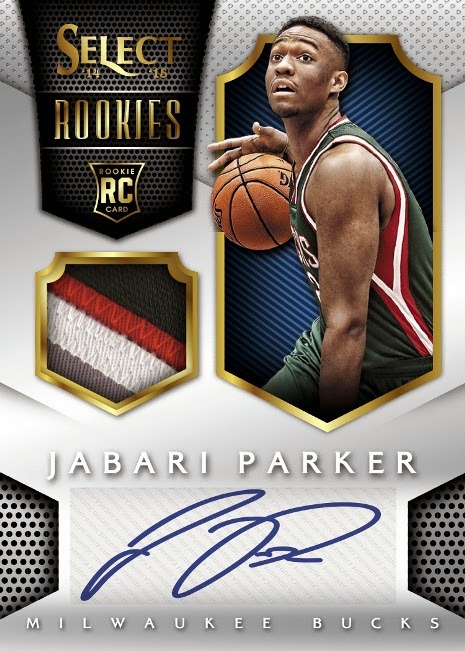 2014-15 SELECT BASKETBALL SNEAK PEEK JOINS BECKETT GRADING AT SPORTS CARDS PLUS FRIDAY, SATURDAY AND SUNDAY - Be the first kid on your block to own these beautiful cards! 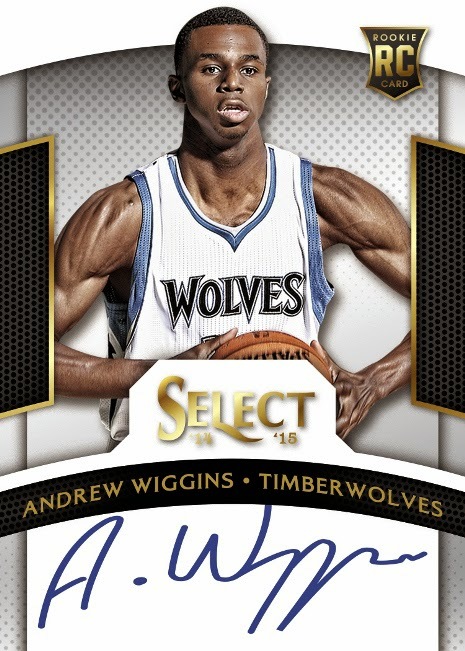 Be the first kid on your block to bust into the latest and greatest basketball product of 2015, 2014-15 PANINI SELECT BASKETBALL! 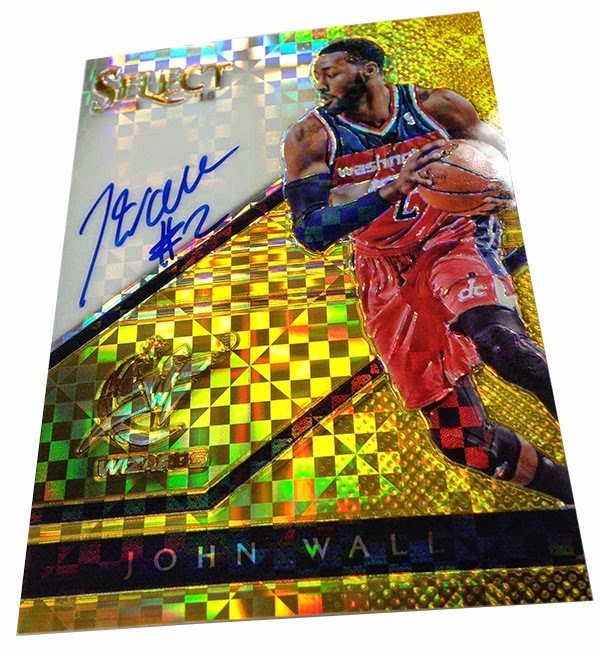 That's right, the FIRST six cases of Select Basketball are coming this Friday (FIVE DAYS AHEAD of the rest of the world) to your favorite sports card store in all of Texas, Sports Cards Plus. And as always, the Sports Cards Plus MOJO insures our cases are full of the BEST HITS in The Hobby. At the 2015 Las Vegas Industry Summit, Panini America announced they would re-engage a "Sneak Peek" early viewing of Panini products with "Panini Round Table" card shops. 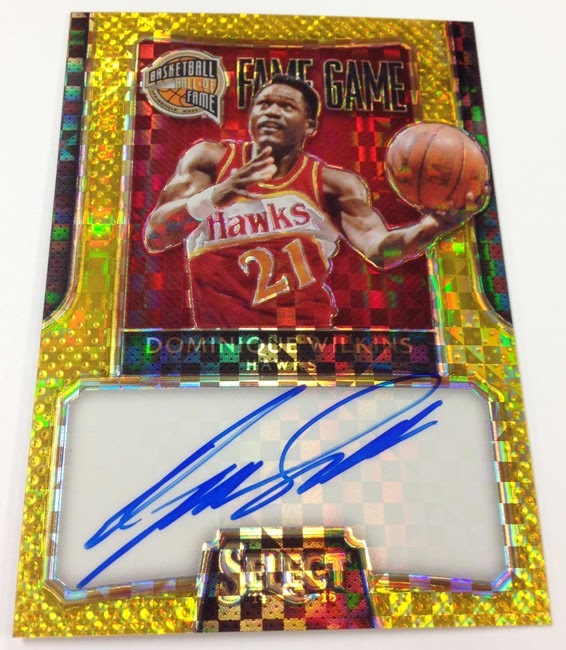 Sports Cards Plus was selected to be among the first Sneak Peekers with 2014-15 Select Basketball. This special Sneak Peak Event (starts Friday and lasts as long as it takes to bust through six cases of Select) will coincide with our Beckett Grading Event (this Saturday and Sunday). 1) A factory sealed box of 2013-14 FLAWLESS Basketball. 2) A factory sealed box of 2013-14 National Treasures Basketball. 3) A factory sealed box of 2014-15 Paramount Basketball. Three lucky customers are going to win. Why not you?!?! What? You want more? 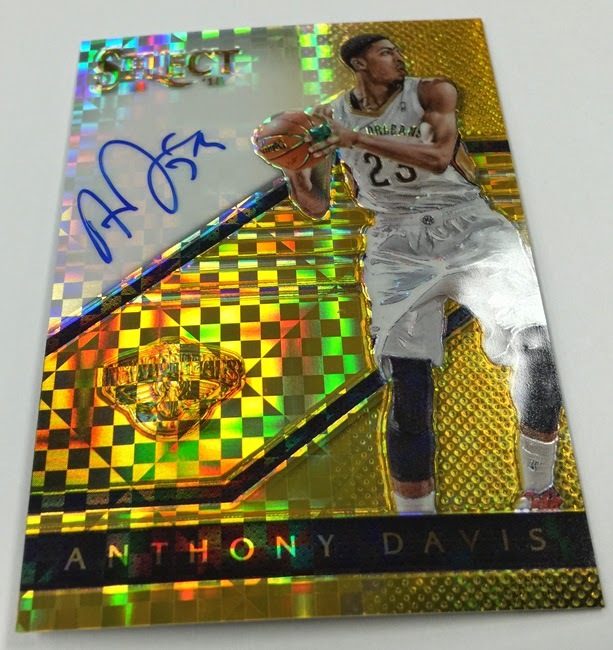 At Sports Cards Plus you always get more! Your every purchase at Sports Cards Plus gets you a FREE Entry to our $500.00 Drawing! The amount you win is equal to your purchase total. So the more great products you buy, the more you win. 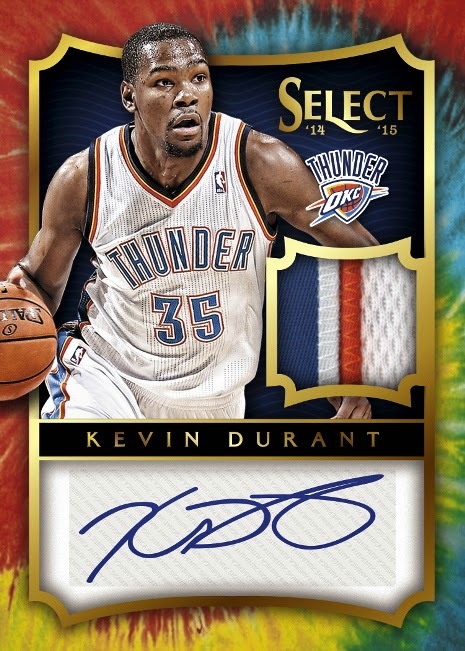 While you're here, get your favorite 2014-15 Select Basketball cards graded on the spot by Beckett Grading. Don't miss this opportunity.